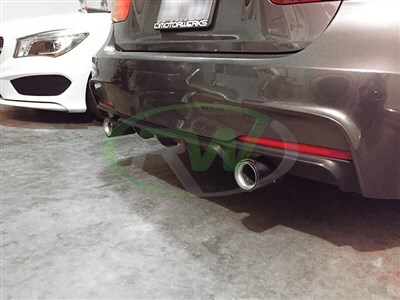 RW Carbon is now carrying the polypropylene version of the BMW Performance Style Rear Diffuser for the BMW F30 and F31 3 series. 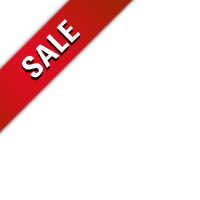 This flawless looking piece is constructed using 100% polypropylene for the highest quality construction that will not crack or discolor over time. 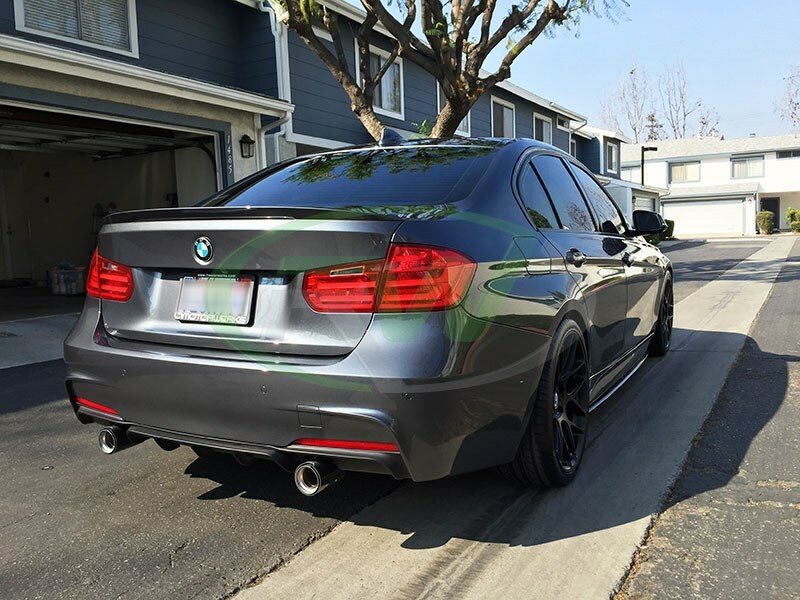 This performance F30 diffuser installs right where your old diffuser mounts using the same mounting locations. 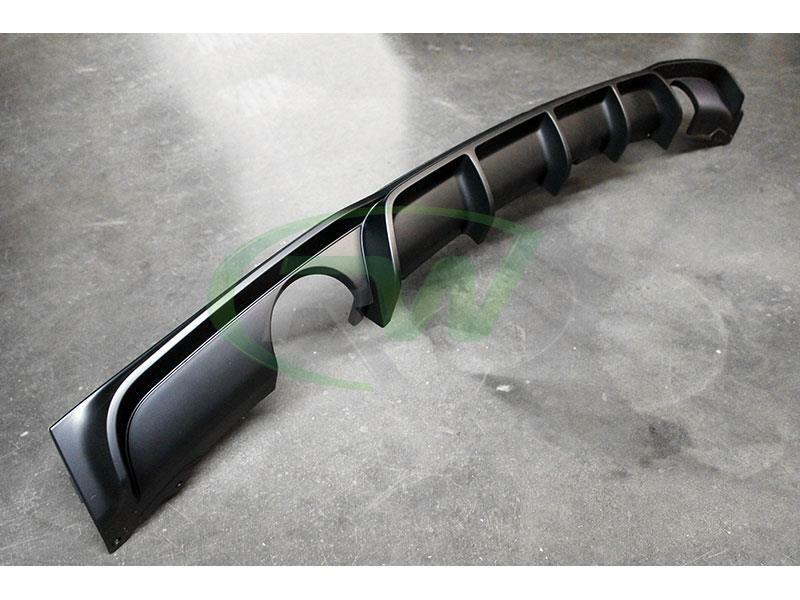 Each piece is then quality checked by our team at RW Carbon to make sure you are receiving a high quality BMW F30 Performance Style Diffuser. Professional installation is always recommended for RW Carbon's products including this BMW F30 Performance Style Rear Diffuser. This diffuser takes the place of your existing diffuser using the same mounting locations. We know there are many companies out there claiming to have the best carbon fiber exterior additions for your Mercedes. At rwcarbon.com we pride ourselves on taking the time to quality check every piece we ship out. Many other competitors ship you a product that comes straight from overseas - without taking the time to check it. If you order one of these parts you could receive a part that is damaged, has scratches in the clear coat, or possesses overall poor carbon fiber construction. By choosing RW Carbon we make the promise to deliver you a consistent, quality product that is shipped from our Southern California location - the first and every subsequent time you order from us. Additionally, all products shipping from our warehouse are meticulously inspected, and packaged to ensure you receive the best possible Polypropylene Performance Style Diffuser for your BMW F30 or F31. I reached out to Eric @ RW Carbon for a BMW F30 performance style diffuser in polypropylene and he had one in stock, held it for me for over a week until I came to pick it up. I gotta say I was IMPRESSED with the fitment! I'd have to say it's 99% if not 100% fitment! I installed it in less than 10 minutes! All tabs held in place with ease and just a little push to get the holes aligned for the screws. Absolutely awesome product! You guys have restored my faith in aftermarket parts!